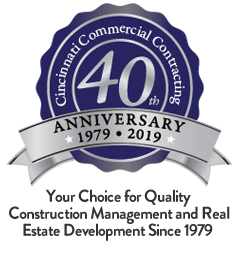 Selecting a contractor for your construction project is a big decision for your business. 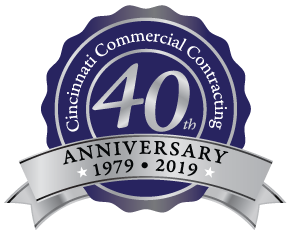 We can tell you about our process and how CCC is built on integrity, quality craftsmanship and excellent client services, but why take it from us? Our clients say it the best! Want to see more? Visit our YouTube Channel for more interviews.